There are currently 96,000 users on this website. 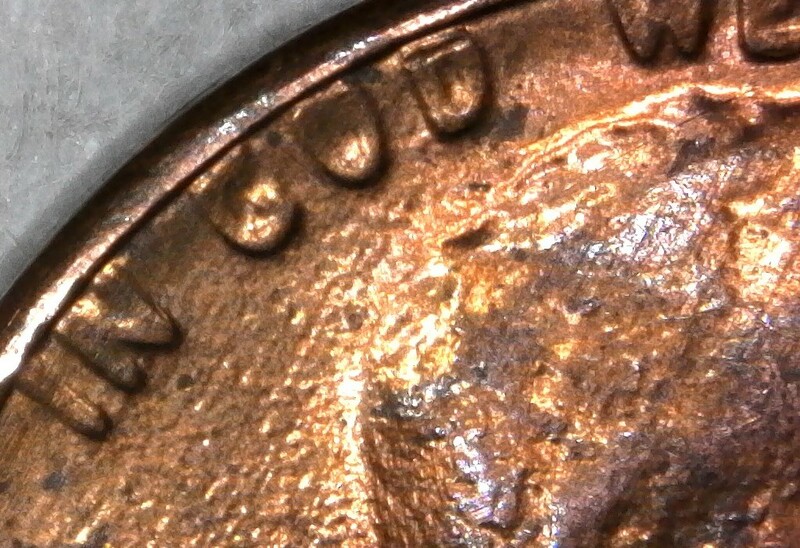 Definition: This error is characterized by radial expansion of the die face, excluding the rim gutter. 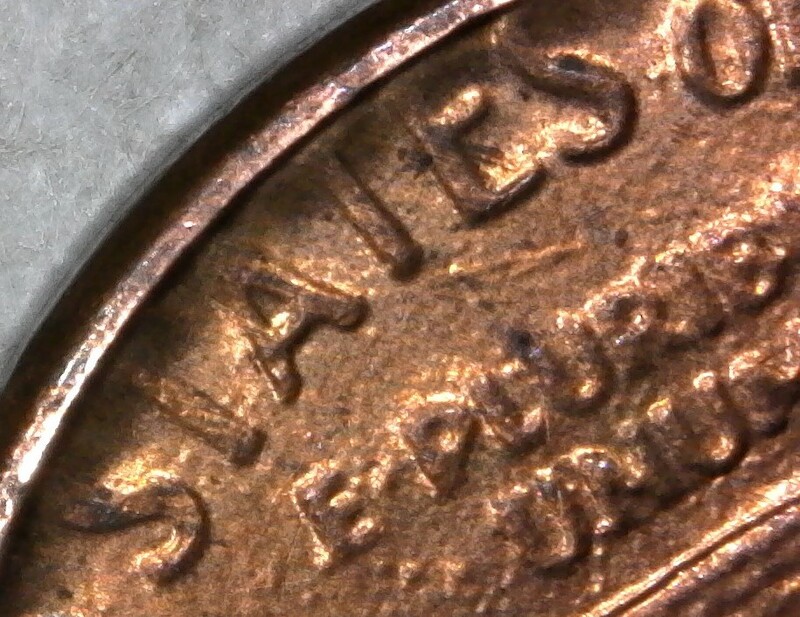 The field portion of the die face and the peripheral design elements migrate outward, forming a thin shelf over the rim gutter that is immediately and continuously eroded. 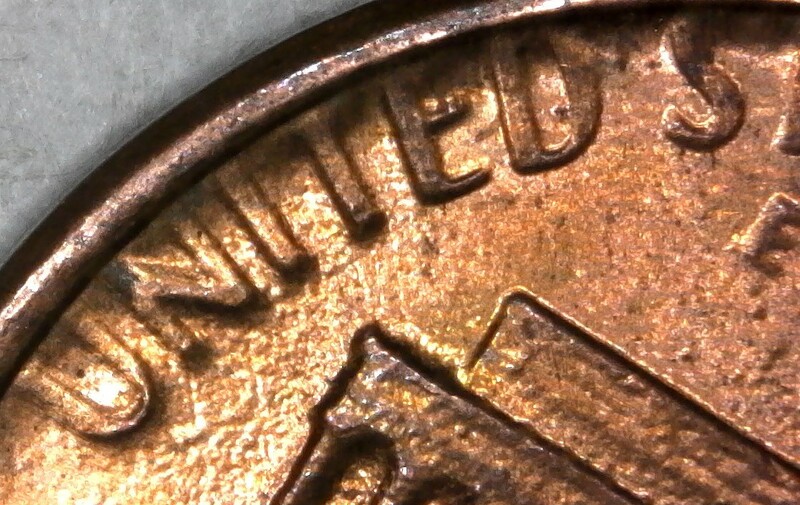 The result is abrupt truncation of the peripheral letters where they crowd against the design rim. 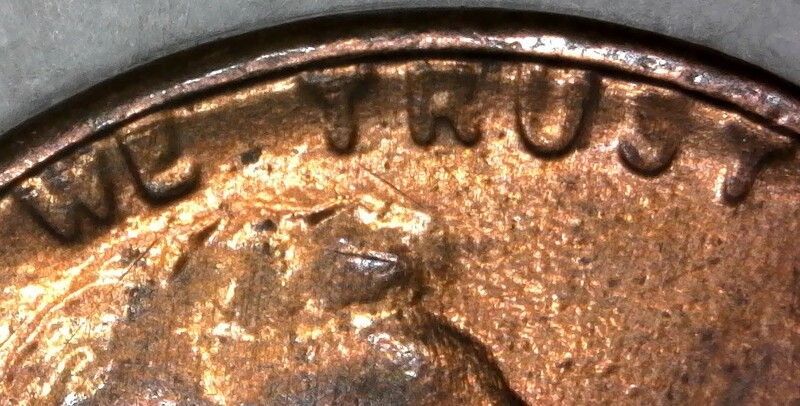 This error has so far only been detected on some 1982 cents, but it probably more widespread. Again this was very common that year because the master hub was spreading so much. (like the 1968 master hub) So they created a new master hub with the small date. Coop, that was something that I never knew about. 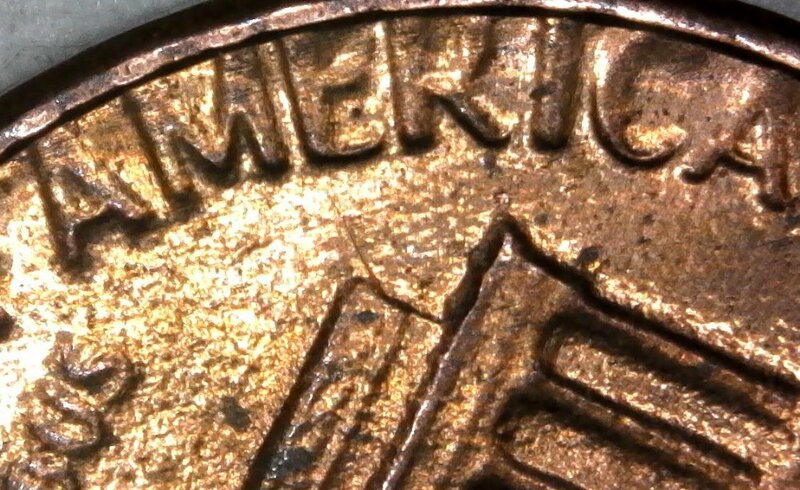 The mintage of these things were almost 11 billion and they really pushed the living crap out of these dies. I am keeping it as a cool reference piece. 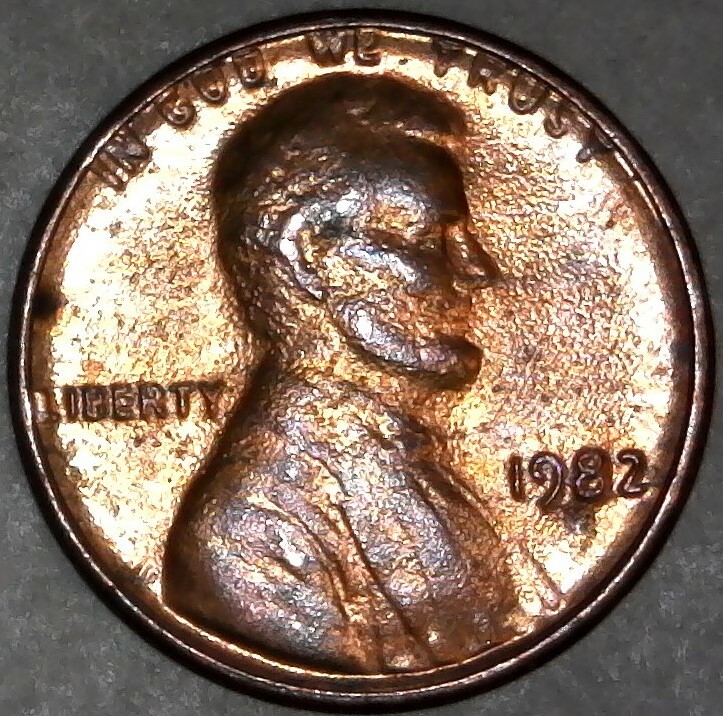 Got it for face value. There you go, it's a nice example no matter what. One question I wanted to know E&V, why the 1982 LMC as your avatar? 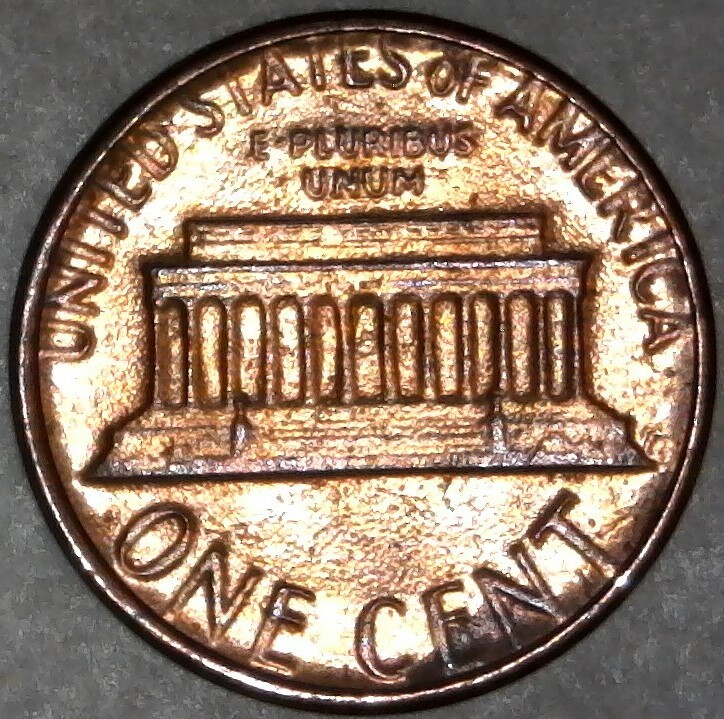 I have held a couple of these cents. They are quite a mess. I didn't keep them as they were extremely well circulated. The example you have is exceptional compared to the ones I have had. Thank you Jim! 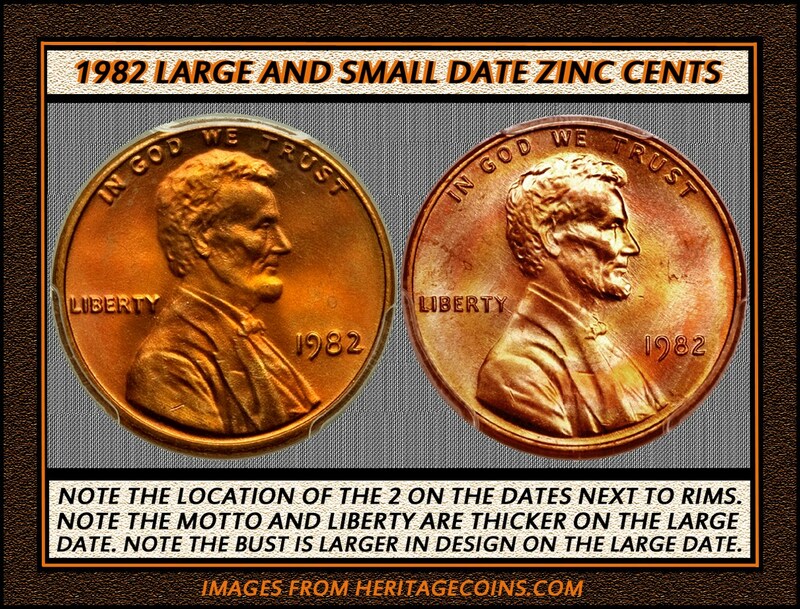 The 1982 Zinc Cents were such a mess! Lots of sloppy poor quality strikes.